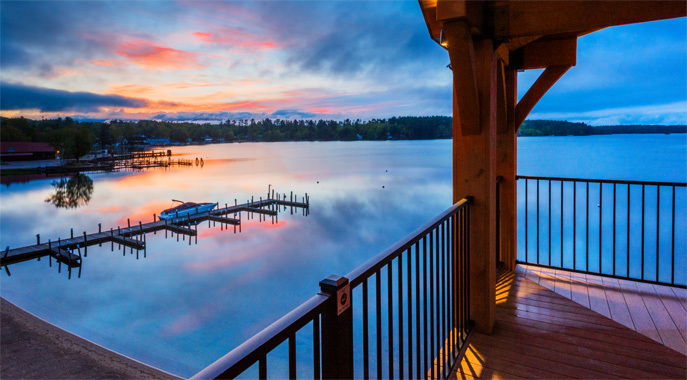 Perched along nearly 200 feet of private, sandy beach on the northwest shores of Lake Winnipesaukee, the Center Harbor Inn provides upscale lodging set against the backdrop of an authentic lake town. 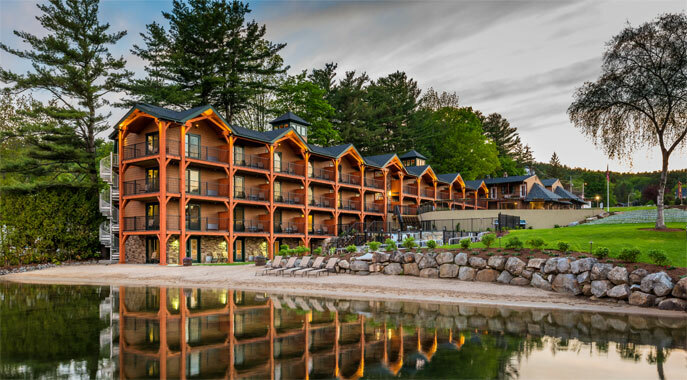 The preeminent choice for New Hampshire lakefront lodging, our boutique hotel combines the perfect blend of rustic charm and modern design. Guest quarters feature private decks or patios overlooking stunning views of the lake and mountains, while the interior space offers beautiful floor to ceiling hickory headboards and fully tiled modern bathrooms. 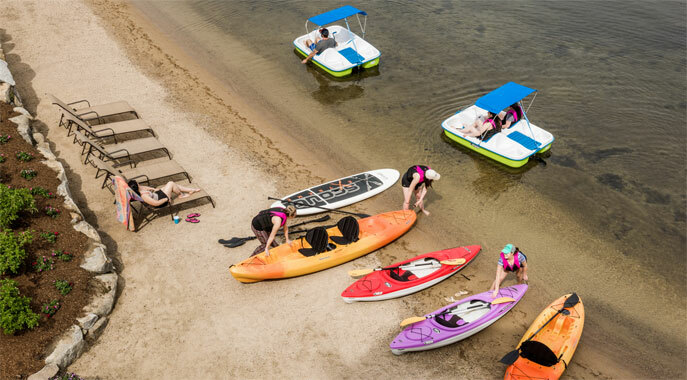 Hotel amenities include 16 dock slips, 8 moorings, a large sauna, a fitness center, a magnificent four-season outdoor hot tub overlooking the harbor and arguably the best hotel beach on Lake Winnipesaukee. Just 4 miles down the road from the bustling resort town of Meredith, guests enjoy easy walking access to the quaint downtown of Center Harbor. This relaxed lake town offers a surprising mix of dining and shopping options. Nearby area features include a selection of excellent hiking trails and all the natural beauty New Hampshire’s Lakes Region has to offer.